Cushman & Wakefield’s Retail Capital Markets experts craft strategies for maximizing return on investment while minimizing transaction risk. They draw on related capabilities in leasing and valuation to create optimized and integrated solutions for clients. 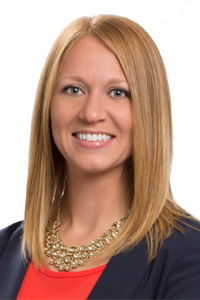 Leah Maurer works on every aspect of retail investments from single tenant and strip centers to grocery-anchored, power and lifestyle centers for private capital and institutional clients. 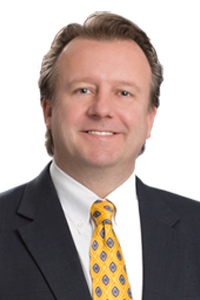 Skip Melin’s practice also covers all aspects of retail investment property sales, including private client and entrepreneurial investors with shopping center and single tenant net leased investments throughout the Midwest.